The state-owned telecom operator Bharat Sanchar Nigam Limited (BSNL) has been introducing several recharge packs in the past few months or so. The telco has been in a roll. BSNL has now come up with a new plan that will make it easy for the users to SMS. 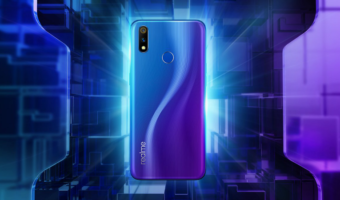 The company has sent out a press statement stating that it has partnered with Be-Bound, a French company to let users send SMSes by using their data connectivity. 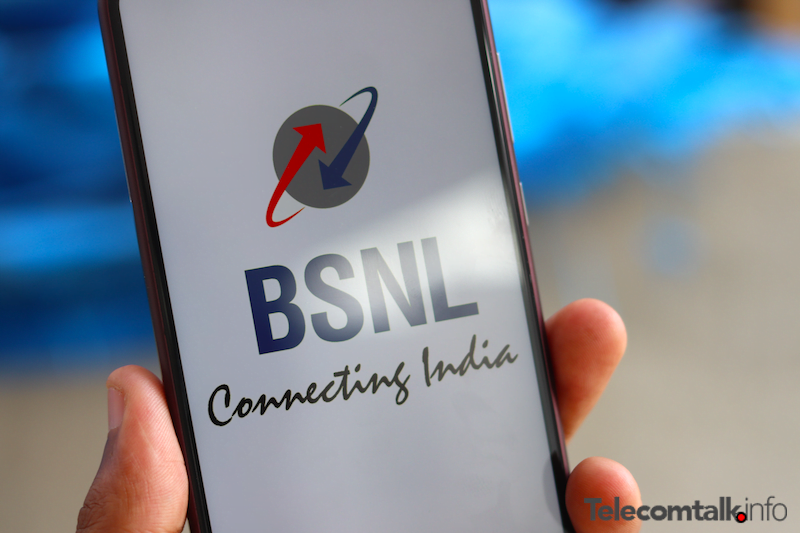 Right now phones users send SMS using their main account balance but now with this new service that’s being introduced by BSNL phone users will be able to send SMSes with the help of data. The key aim behind introducing this service is to let users in areas with poor internet connectivity have an uninterrupted conversation with their loved ones. Furthermore, BSNL recently revised its Rs 99 prepaid plan and also increased the SIM replacement charges to Rs 100. This service will work with the help of an app that will first detect if the user’s area has poor network connectivity and if it does the app will send commands to the Be-Bound server. The same app will also work in a way to send SMS from the user’s account in order to keep the data connectivity ongoing via SMS service. 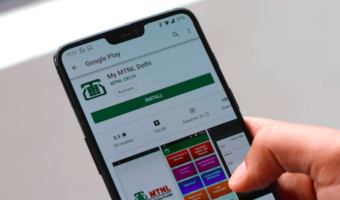 It is worth noting that this service will be limited to just 100 SMS per day for BSNL users, which Be-Bound Country Manager Harkaran Singh Sachdev believes is sufficient for Indians. To recap the history, this particular service was first introduced in France following which it was being tested in some of the African countries. As for India, BSNL is said to be in the talks with select apps. BSNL has been implementing new features every now and then. 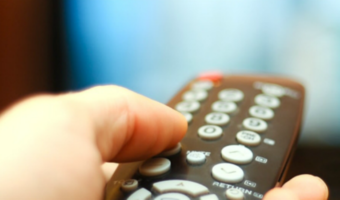 Earlier this month, the telco partnered with Eros Now to offer free content to its prepaid subscribers. It also modified various other plans to offer better data benefit, and at the same time, reduced the validity of some plans. BSNL also converted its broadband plans to daily data plans, which might be followed by other Internet Service Providers as well. Now I need to open the article first and then only I could reach the comment section. I loved the classic TT interface than the current one and the earlier one. First you guys removed email alerts for comment replies now this user unfriendly comment section. That’s why they removed old interface.